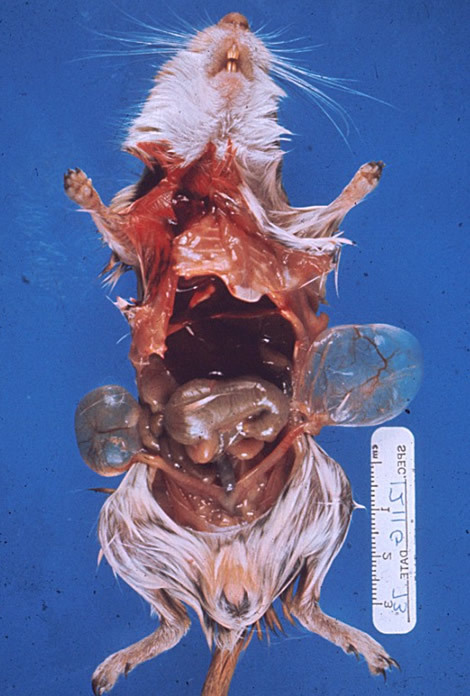 Etiology: Cystic ovarian disease accounts for the majority of cases of decreased fertility in breeding aged gerbils. Incidence: The incidence is common. Cystic ovaries occur in approximately 50% of all female gerbils over one year of age. Clinical signs: Usually there are no clinical signs. 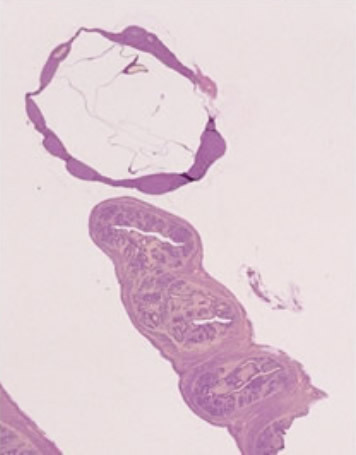 Abdominal swelling, symmetrical alopecia, lethargy, anorexia and infertility may be seen . Diagnosis: Diagnosis is made based on clinical signs and can be confirmed with histopathology. 1. The Laboratory Rabbit, Guinea Pig, Hamster, And Other Rodents. 1 ed2012, 225 Wyman Street, Waltham, MA 02451: Elsevier.